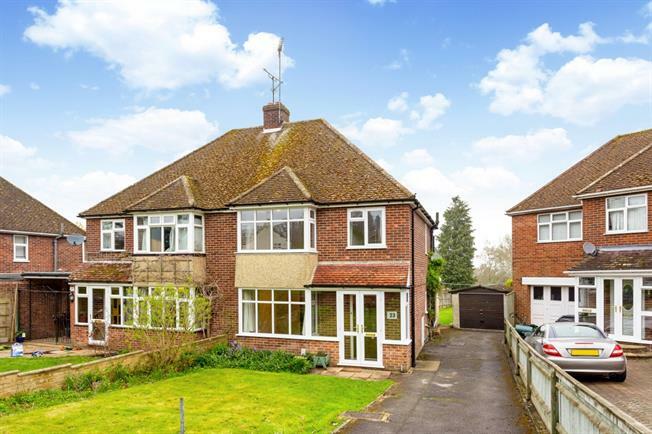 3 Bedroom Semi Detached House To Rent in Newbury for £1,200 per Calendar Month. The property is approached by a private driveway leading to the porch and front door. The Hallway leads to the main reception room which has hard flooring and double doors to living room with open fireplace, and patio doors to the rear garden. The Kitchen is galley style with door to utility room. There is also a useful WC. Upstairs, there are two double bedrooms, one single bedroom and a family bathroom which has a shower over the bath. The property is located to the south of Newbury town centre giving it access to Newbury Race Course, railway station, golf course and the centre of the town which offers excellent shopping, theatre and cinema, a choice of restaurants and bistros, and with the Kennet and Avon canal running through the heart of the town. Newbury offers access to the M4 motorway (J13) via the Newbury A34 bypass and Newbury Station provides access to London Paddington in under an hour. The area offers a large variety of well regarded schools for all age groups. Externally, there are front and rear gardens with driveway parking, garage and storage room. Mains Gas, Electricity, Water and Drainage. 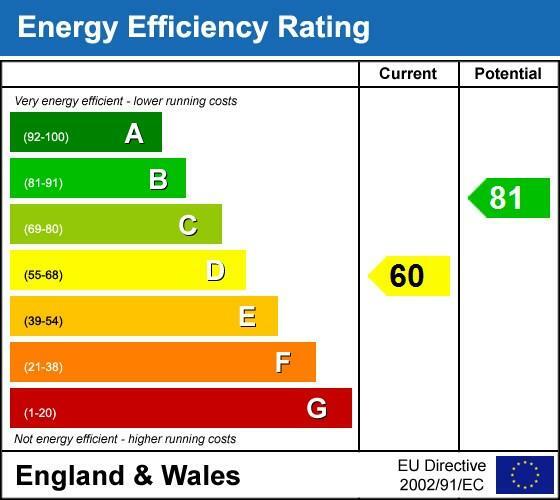 EPC: D, Council tax band: D.